Find your favorite anti-stress method. I am a KRI certified kundalini yoga and prenatal yoga instructor. I have taught in many cities in Italy and in the Washington DC area. A Kundalini Yoga class lasts about 1 hour and 15 minutes and it combines postures, breathing, mantras, mudras and meditation to get rid of stress by stimulating the nervous and glandular systems. 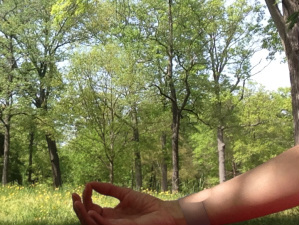 ​I offer classes and yoga counseling online, in Italian, English, Spanish and French. If you are interested, email me and we can get in touch on Skype. 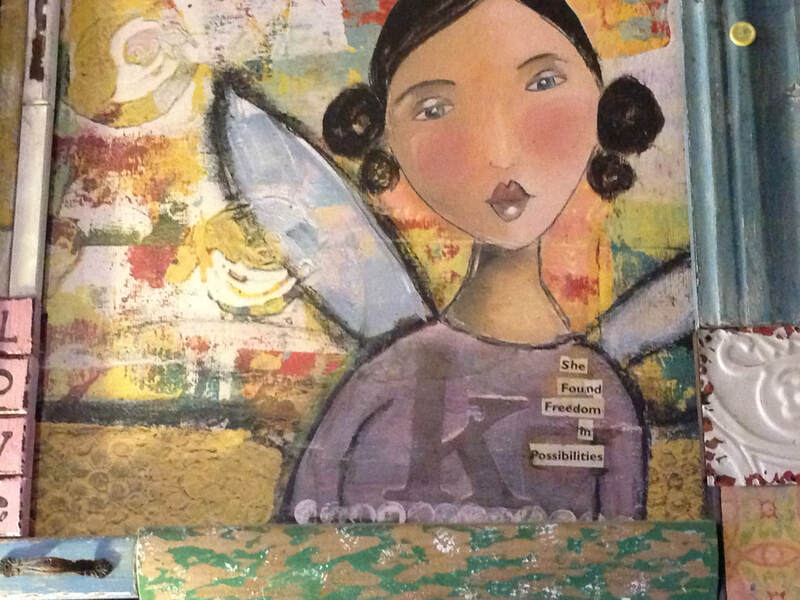 I am an Advanced Angel Life Coach® certified in Germany by Isabelle von Fallois. It is possible to offer online most of the techniques, via Skype: Angel Reading, Emotional Balance with Angels, Shadow Process and Angel Trance. We can get in touch and decide together what would be the best practice for you. For further information or to book an appointment email me and please specify the theme you would like to work on. 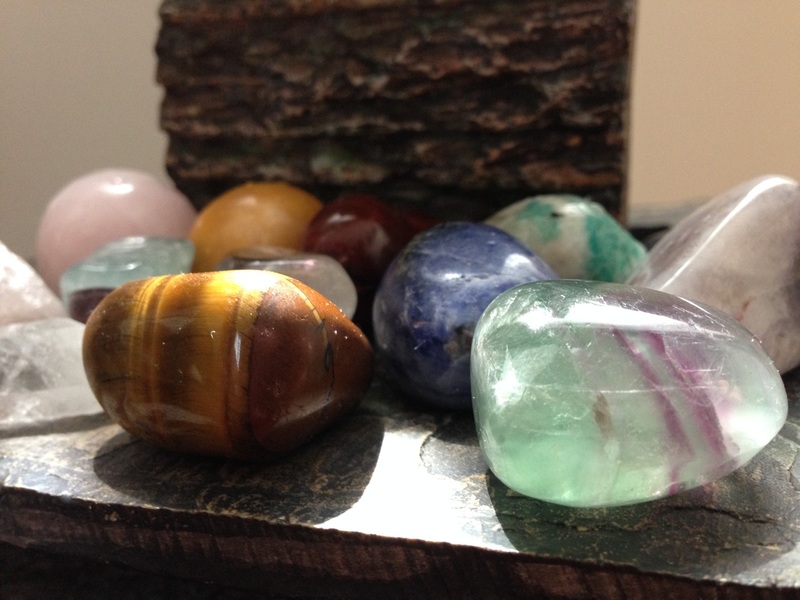 I am a certified crystals and minerals practitioner. Great for yogis or anyone who wants to explore other natural techniques for well-being, crystal healing is not a medical science but it helps in the process of relaxation and personal growth. I offer online counseling to help you find the best crystals for you to manage anything you are going through and to suggest the best methods for you to use the crystals.